Please leave any information regarding criminal activity on the following email address. The email will be checked daily and the information will be distributed to the proper department immediately upon receipt. 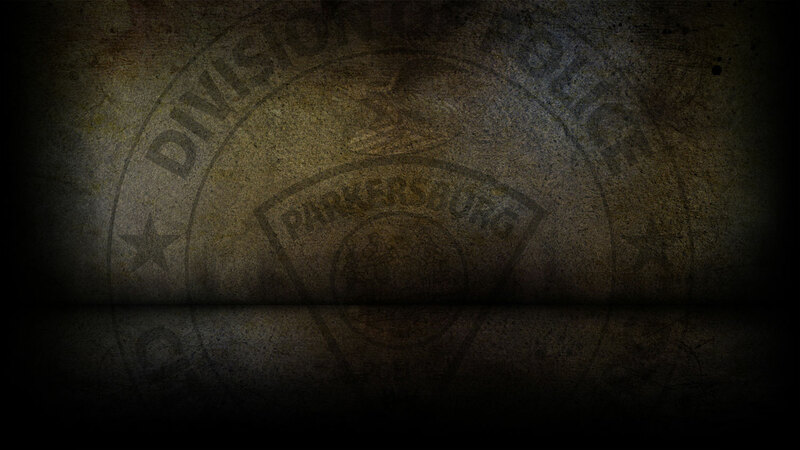 If you would rather speak to an officer directly, please call the Parkersburg Police Detective Bureau at 304-424-8440. Any information submitted to the Parkersburg Police Department through these means will be treated as confidential. You can be our eyes and ears, we want to hear from you! Click here to submit email info, or you can use our Anonymous Crime Tip form located at the bottom right of this page if you would prefer to remain anonymous. TOGETHER, WE CAN KEEP OUR CITY SAFE, PRESERVING OUR QUALITY OF LIFE.